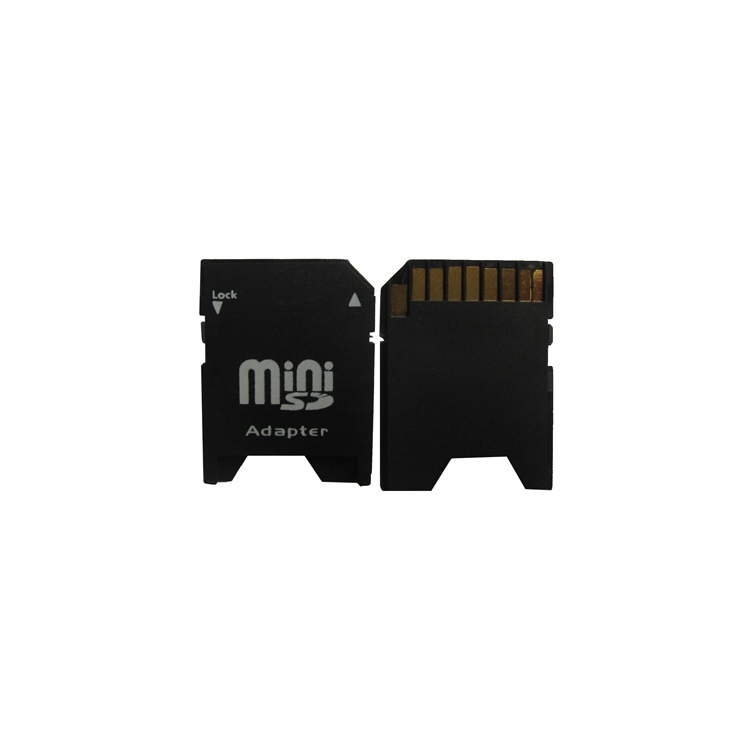 This adapter converts Mini-SD card into a SD card , and to be used with the growing number of SD card compatible devices such as PDA and digital camera. The adapter can also be put into SD card reader. Thus, the data in the memory card can be read through the SD card reader easily. 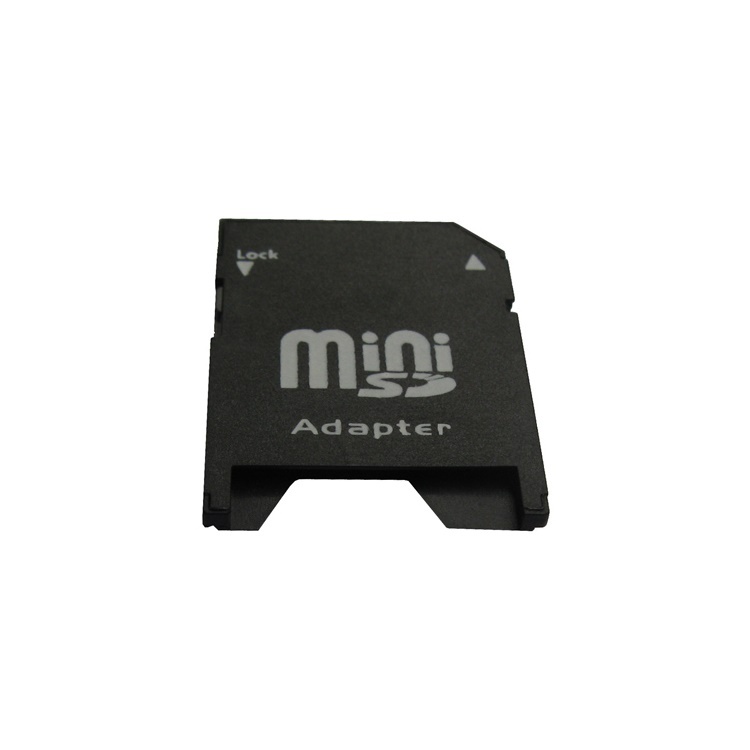 Convert your Mini-SD Card to SD Card.